Dean Lewis was 60 minutes of pure happiness in Thornbury on Friday night. Opening his national tour on Friday night at the Croxton Bandroom to a room full of dedicated fans, Lewis was clearly overwhelmingly euphoric at not only how many people were there with him in that confined space, but also how many of them loved his music. 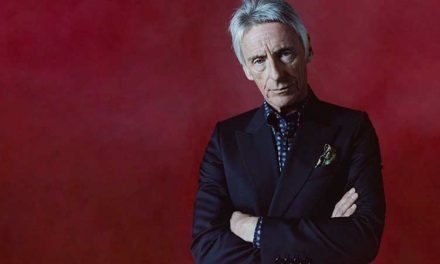 Given that he doesn’t have that many songs out to begin with, it’s not that hard to know his entire catalogue – but nonetheless punters were belting out lyrics as though every tune was their favourite. The idol opened with Lose My Mind, and went through Stay Awake and Need You Now, before very excitedly announcing a new album is not far off and treating us to a number of as-yet-unreleased tracks – all of them wonderful and signs of big things to come from the artist. Lewis’ exceedingly happy face never wavered throughout the whole hour-long set, and his energy was contagious, with everyone in the crowd hanging off every word he said or sung. 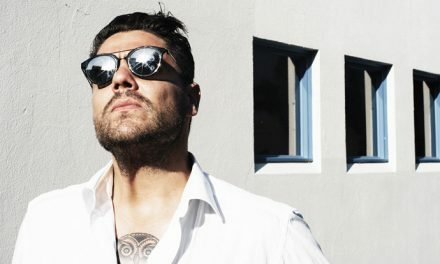 A few of his newer tracks have a bit of a Snow Patrol or Silverchair vibe to them, and we can’t wait to hear the recorded versions, especially if the emotions displayed on stage are anything to go by. 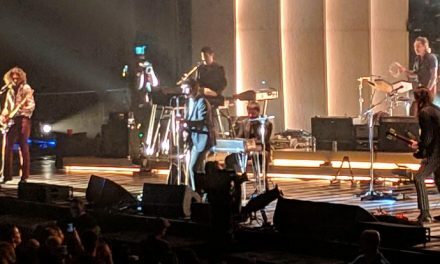 Lewis closed up his set proper with Let Go and the latest belter known Australia-wide, Be Alright, before disappearing for less than a minute ahead of his encore. 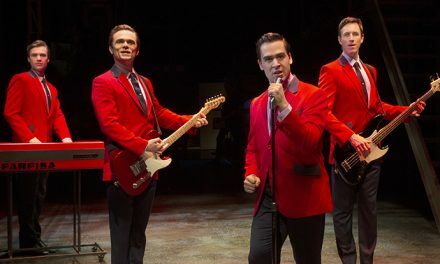 A surprise hit of the night was a cover of one of Lewis’ favourite songs, “and the reason [he] got into performing and songwriting in the first place,” Bruce Springsteen’s Dancing In The Dark, before closing out the show with Waves, with not a silent person in sight. 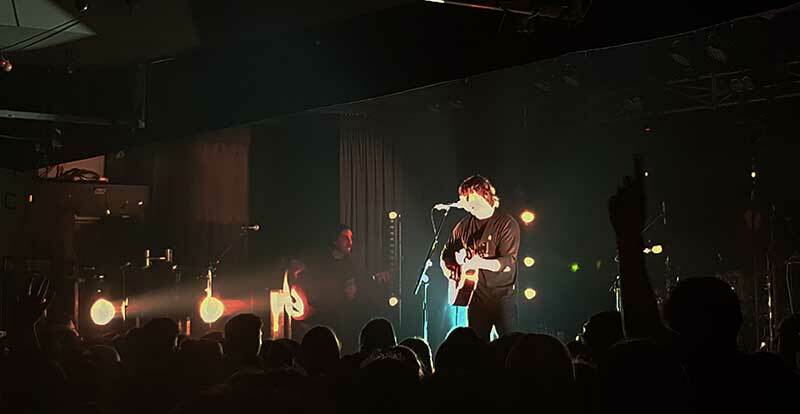 Dean Lewis’ show on Friday night in Melbourne was nothing short of magical, and we hope he carries that energy through the rest of the tour. We can’t wait for the album.